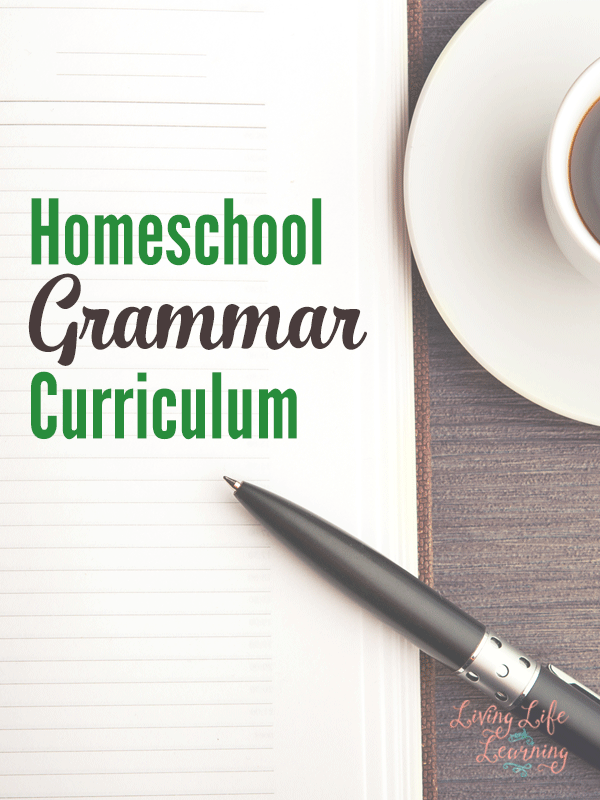 Are you looking for a great language arts curriculum for grammar? What do you need to consider in a grammar curriculum? Different homeschool methods have differing opinions on when and how to teach grammar to children. Charlotte Mason suggests waiting until forth grade and using a more natural approach to grammar study while classical educators support the memorization of grammar terms in the early elementary years. You need to decide which method will work best for your children. What do you need to consider before purchasing a grammar curriculum? Do you want a textbook approach? Do you want a more natural approach using dictation and copywork? Do you need a hands on approach? Each grammar curriculum has it own strengths and weaknesses. Will your children learn AND retain the information from a workbook approach? My son did a whole year of grammar using a workbook and did not retain a thing. I discovered that he needed a more hands-on approach. There is no way to know until you try it what will work best for your child. Take a look at the samples and see if the table of contents aligns with what you think your child should learn. Does your first grader really need to worry about grammar when they are just beginning to learn how to write? For us, I’ve decided that a gentler approach was best in the early years because I had a boy who was a reluctant writer. Do you really need to do every question on every page? If your child knows what a verb is and can pick it out of the sentence the first 5 times, when he has to do it again 15 more times, it can become a battle. Realize that YOU are teaching your child and not the curriculum, use your curriculum as a guide. Michael Clay Thompson – not a traditional curriculum but uses a story to teach grammar and writing, I really wanted this to work for my son, although the stories were very entertaining, we needed a program that got straight to the point about grammar. First Language Lessons – Corresponds with Writing With Ease and uses sentence diagramming when you get beyond grade 2. You can find the best grammar curriculum if you keep your child’s learning style in mind and figure out your goals in terms of grammar for the year. 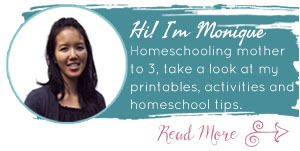 Be sure to read the other posts in my series – Ultimate List of Homeschooling Questions.